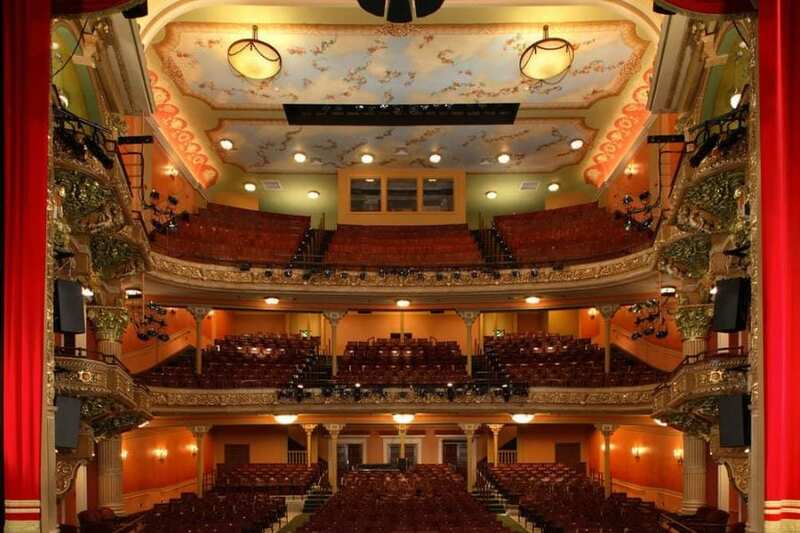 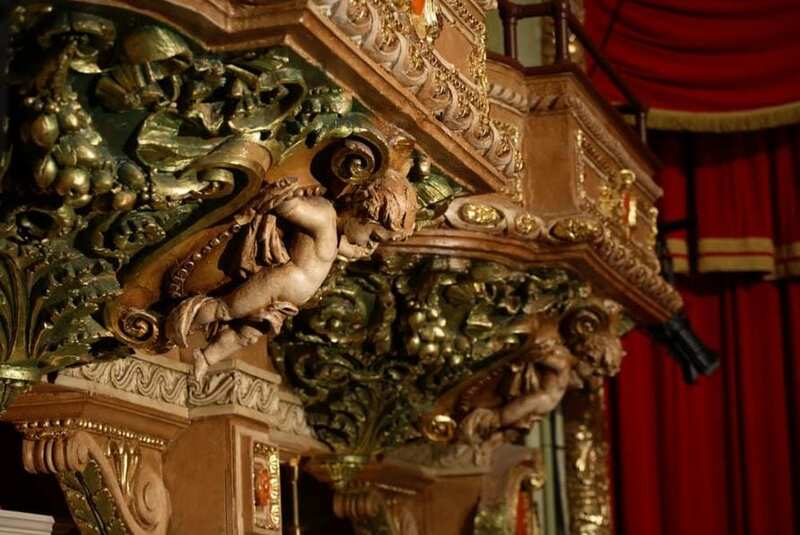 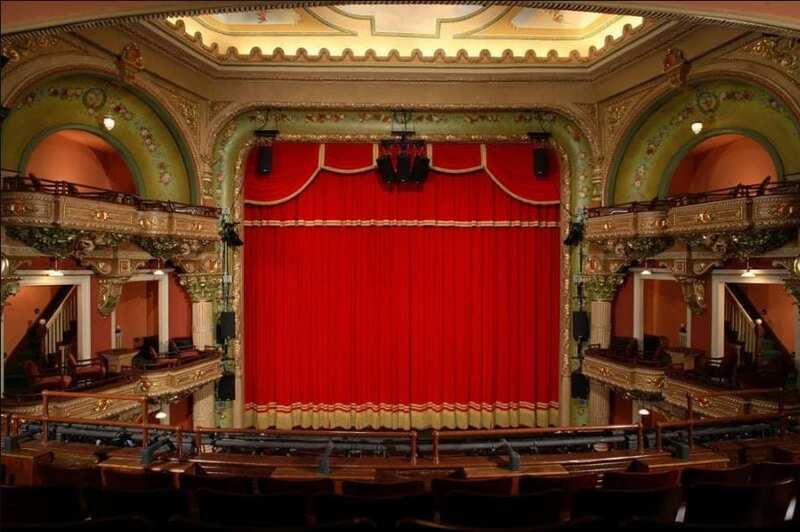 Colonial Theatre Restoration | John Canning & Co.
Plaster conditions analysis; plaster stabilization & restoration; ornamental plaster restoration & fabrication; general painting. 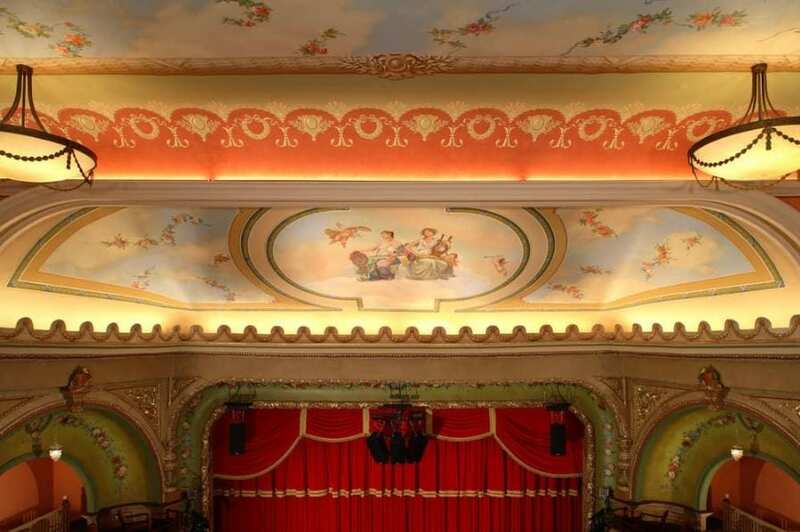 John Canning Co. restored the plaster work throughout the Colonial Theatre’s main auditorium and public spaces. 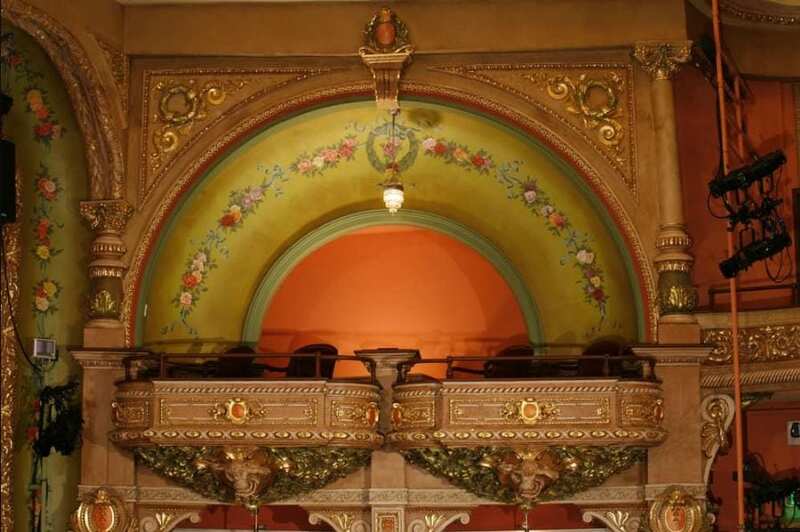 The auditorium was originally designed by Pittsfield architect Joseph McArthur Vance and was completed in 1903. 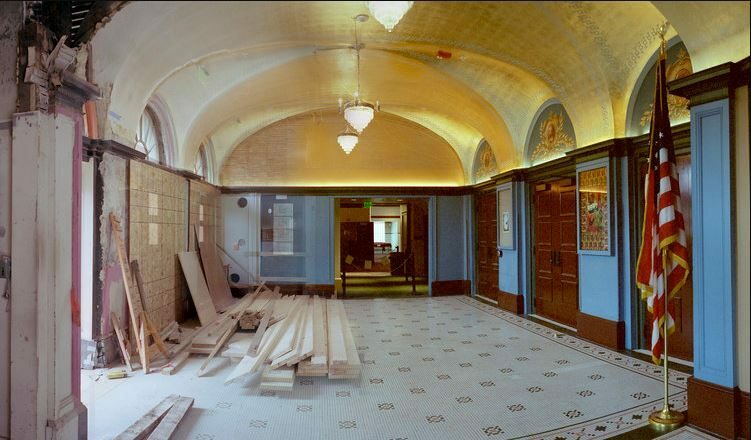 Our work included the reattachment of historic plaster and fabrication of missing ornament.